Today, 20/07/14, Bachmann Europe celebrated its 25th anniversary this year with a trade event at their Leicestershire headquarters. Bachmann Europe was established in England during 1989. Initially its Branchline product range consisted of models produced using the moulds of the old Palitoy ‘Mainline’ range. The Branchline range has continued to grow and raise the standard for British outline ’00’ models. Graham Farish was purchased by Bachmann Europe during the year 2000 and its production of British ‘N’ scale models was also transferred to the factory of Bachmann’s parent company Kader in China. Firstly a new venture with a foray into the narrow gauge 009 market. With a tie in to the 100th anniversary of the start of World War 1 they are to produce a Baldwin Class 10-12-D locomotive, in four different liveries. With British factories fully committed to the war effort, the British government turned to the American manufacturer, Baldwin, to produce 495 of their 4-6-0T locomotives. To complement the new locomotives, they are introducing a number of wagons – two covered goods and four open bogies. 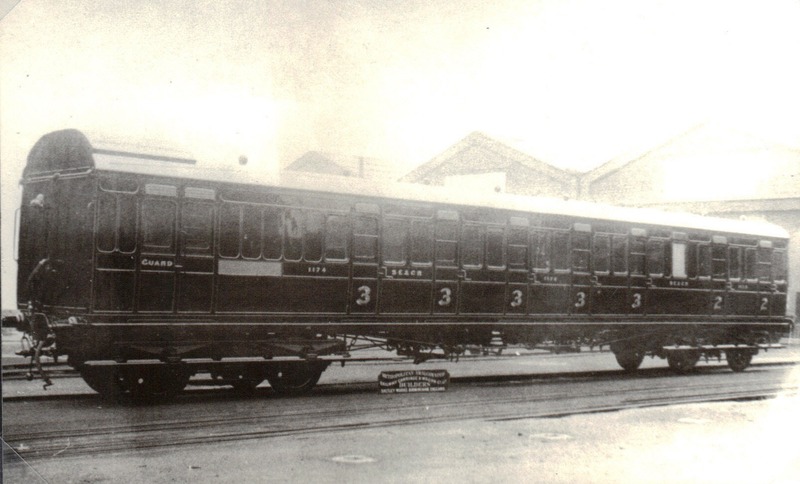 Both types of wagon would see service after the war in the UK and will be available in an assortment of liveries including WW1 WD Grey and Nocton Light Grey. In addition to the locomotives and wagons, Bachmann are to introduce three Narrow Gauge station buildings based on Woody Bay Station on the former Lynton & Barnstaple Railway. The Branchline 00 scale range continues to grow with the introduction of a number of new products, further to the announcement last August of the ex LBSC H2 Atlantic, newly announced today are a Class 90 Electric and Freightliner FFA and FGA flat wagons. The Scenecraft range will feature: a Container Crane,to complement the Freightliner flat wagons, a Rail Milk Depot in low relief buildings and a System-Built Post-War Station based on Forest Hill in South-East London. 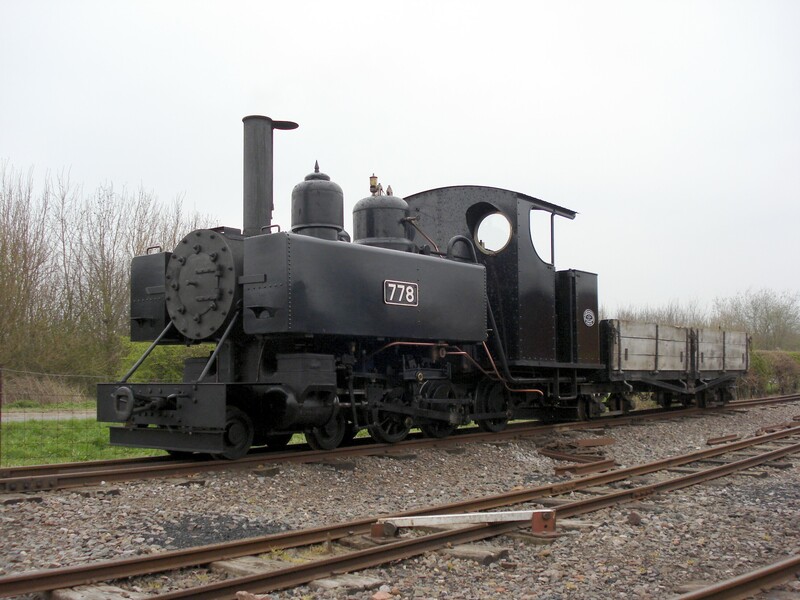 A further locomotive announcement is being made on Tuesday 29th in conjunction with the National Railway Museum. Graham Farish in ‘N’ gauge marks the arrival of the N Class steam locomotive newly adorned in SECR Dark Grey livery and adds to its range the replicating of the SECR Birdcage coaching stock previously introduced in 00. Scenecraft in N scale, will see the introduction of the power station collection, a static caravan and low relief power signal box along with a host of new low relief shops and businesses. At the event further information has been provided on the development status of previously announced items and I will post separately about this news in the next day or so. Some interesting new announcements from Bachmann, many thanks to Graham for announcing it so quickly!